Red Velvet has announced that it will be releasing its 2nd single, "Be Natural", on October 13. "Be Natural" is a remake of the hit S.E.S single of the same name from 2000. 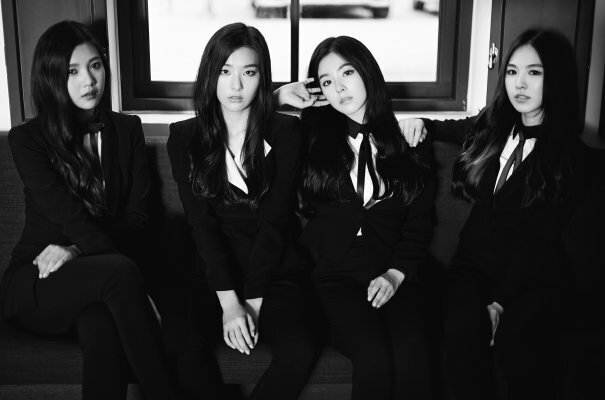 Red Velvet's version will showcase the group's mature, sophisticated side. The upcoming single will be released digitally through music portal sites. Promotions for the single will begin with next week's music programs.